Independent Film Channel is home to independent movies, documentaries and cult television. 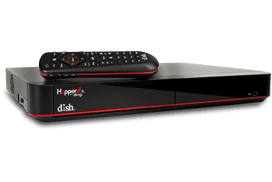 DISH Network Satellite TV viewers will find Indie spirit on the television with this fan favorite channel. From first run Indie films to televisions shows and comedies, IFC is always on, if slightly off.